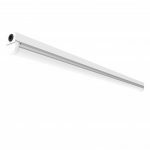 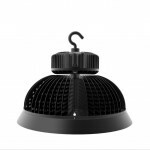 Gorgeous LED High Bay Lighting & Low Bay Lighting luminaires are designed for different applications. 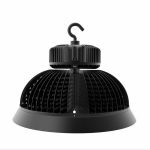 A wide range of Gorgeous indoor lighting fixtures provide specific light patterns for your high bay lighting applications, including maintenance lighting, warehouse lighting, recreation center lighting, hangar lighting and storage lighting. 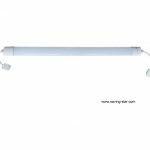 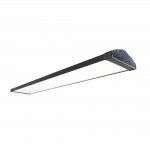 Gorgeous Commercial & Industrial LED bay lights fixtures are instant-on, with no flickering or warm up period, to help improve safety and energy efficiency while enhancing productivity. 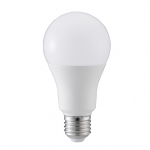 Thanks to our qualify LED driver, super bright LEDs, scientific thermal management, the lifespan of the product up to 50,000 hours, reducing the need for maintenance and replacement.